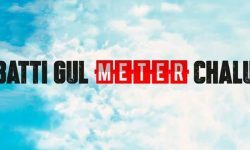 Batti Gul Meter Chalu trailer is out today at 12.30 PM and a appreciable entry for reuniting Haider stars Shraddha Kapoor and Shahid Kapoor. 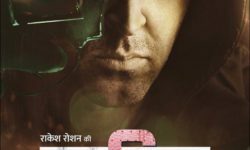 Here is ApnaFilms Team reaction and review of this much-awaited 2018 film. 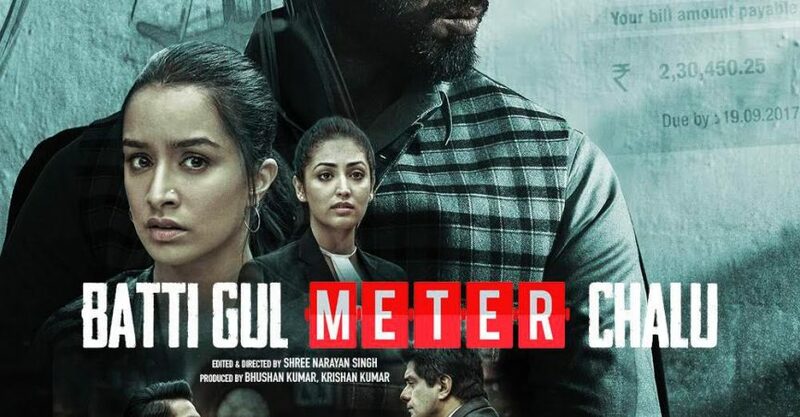 The much-awaited Bollywood flick Batti Gul Meter Chalu trailer is finally out. The film stars Shahid Kapoor and Shraddha Kapoor, who were last seen together in Vishal Bhardwaj’s super hit movie Haider. The duo have once again teamed up for this film which is being directed by Shree Narayan Singh and produced by Bhushan Kumar and his T-Series. At the same time both Shahid Kapoor and Shraddha Kapoor are leaving no stones unturned to promote their upcoming film. 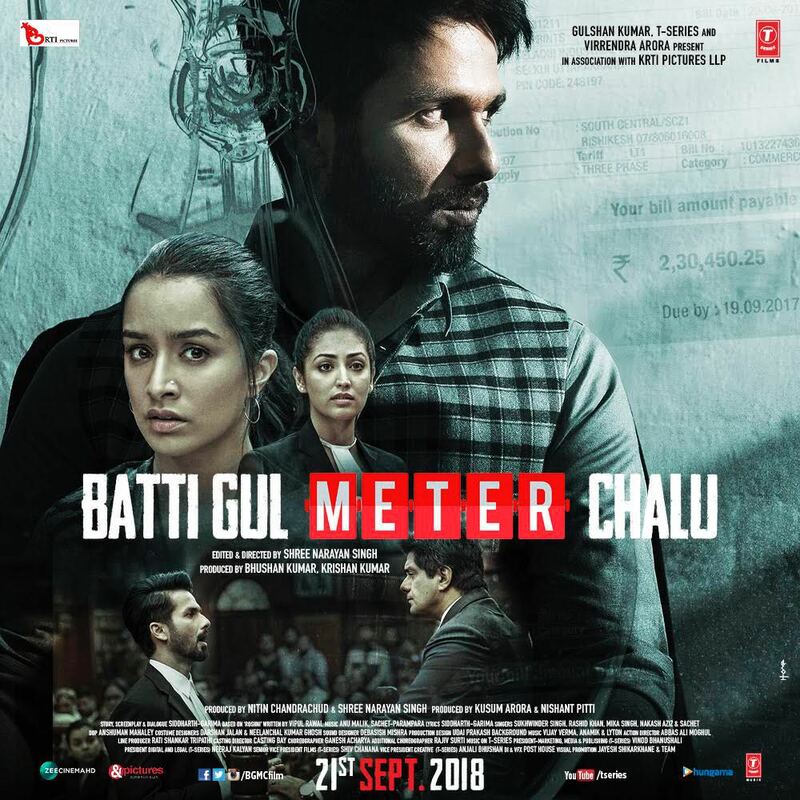 They have been constantly sharing stills, behind-the-scenes videos and posters of the film to keep their fans and the movie going audiences intrigued about their upcoming venture.The trailer showcases a happy-go-lucky Shahid Kapoor, who is an advocate by profession but doesn’t do anything for a living and enjoy life with his best friend. However, His best friend who owns a small factory, gets a humongous electricity bill, he commits suicide, which really shakes up Shahid’s character.He takes up his lawyer uniform and vows to fight against the corrupt electricity companies by taking them to court. Shahid looks compelling in this role however, Shraddha Kapoor in her character too in the trailer. The movie also stars Yami Gautam. Note that Shahid Kapoor upcoming films include Arjun Reddy, the remake of Telugu superhit film with the same name. He might also be seens in Tuesdays & Fridays & Kabaddi.